SEED SPOT is accepting applications to partner from Georgia’s most innovative school districts on a rolling basis for the 2018-2019 school year. To learn more, contact Dave Kavlick, SEED SPOT’s Director of School Expansion at dave@seedspot.org, or express interest online here. SEED SPOT is social impact incubator educating, accelerating, and investing in entrepreneurs building products, services, and technologies that improve lives. 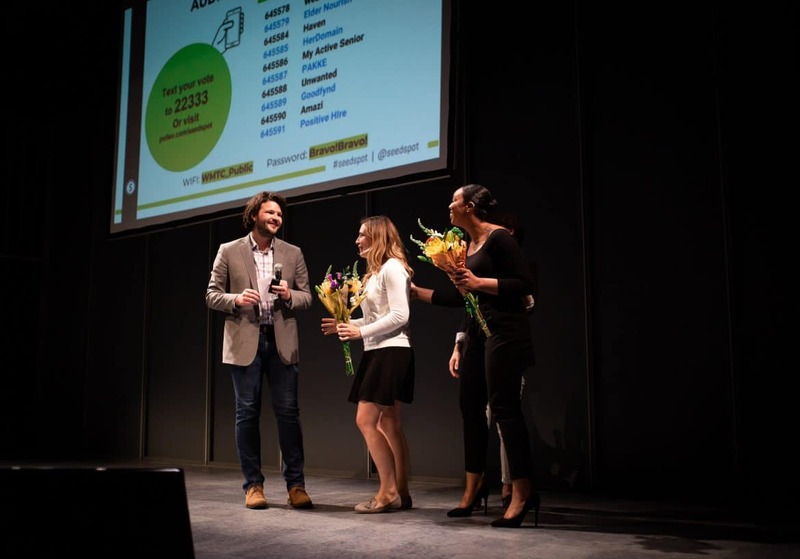 SEED SPOT is nationally ranked by Gust as one of the Top 20 Accelerators in the World and in 2015 was named by Cisco & UBI Global as one of the Top 3 Social Impact Incubators in the United States. SEED SPOT runs two impact areas: Communities and Schools. 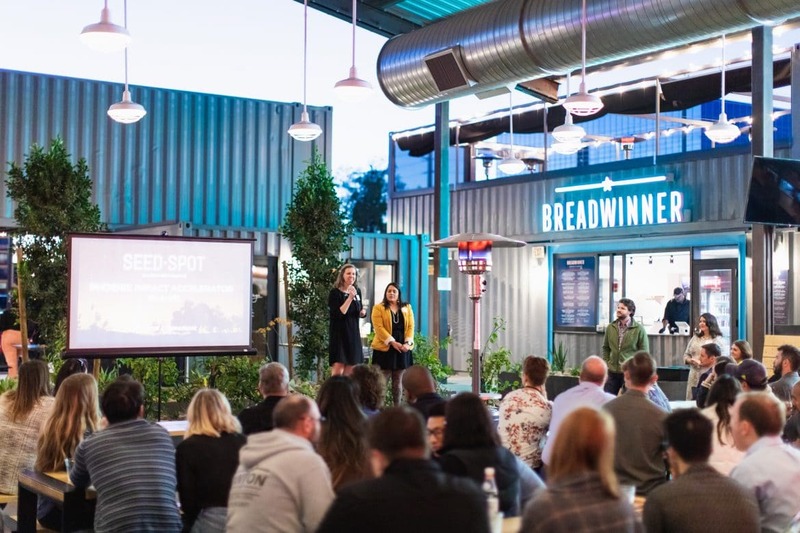 SEED SPOT Communities supports local ecosystems empowering adult entrepreneurs through two programs: the 2-Day Launch Camp and the Impact Accelerator. 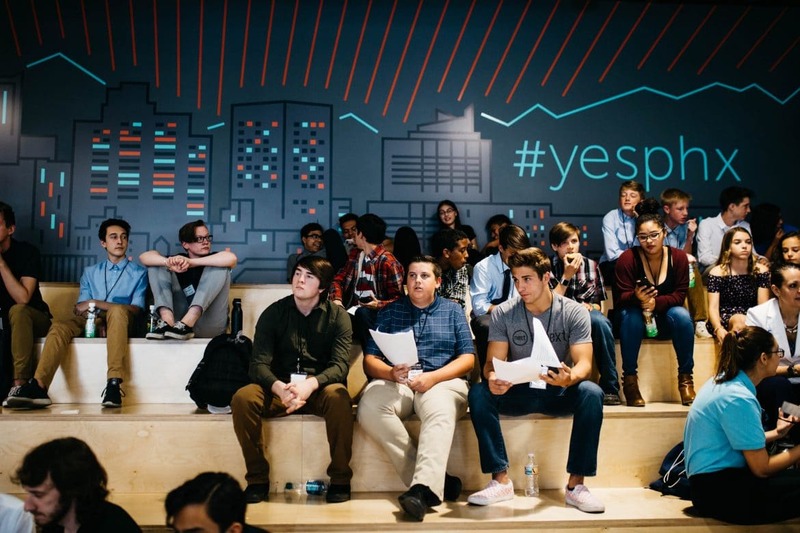 SEED SPOT Schools empowers high schools to teach social entrepreneurs with Explore: Intro to Impact-Driven Entrepreneurship and Build: Designing an Impact-Driven Business. For more information, visit seedspot.org. The Georgia Vision Project organizes the resources and energies of Georgia’s stakeholders to effectively focus on preparing students to become contributing members of a democratic society and global economy. By setting world-class educational standards, establishing viable directives, creating a sustainable framework and organizing contemporary networks at the local, county and regional levels, the Project endeavors to gain the enthusiastic support of Federal, State and local policy makers and the citizens of Georgia. For more information, visit gavisionproject.org.